Sarah Peacock provides all the examinations, both NHS and private, in the practice. We really care about your eyes and make our appointments longer and more frequent than most practices. We book at 40 minute intervals and extra time will be scheduled if necessary. At Peacock & Row we are able to offer you a choice of eye examinations. This is what the NHS covers including checking your prescription and the health of your eyes. 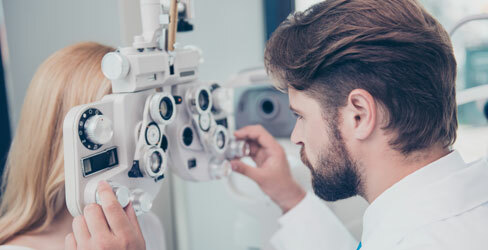 However, the purpose and contents of the NHS sight test were laid down in 1989, long before many of the modern tests we now use in practice were developed. Recent advances in technology have made it possible to examine your eyes in far greater depth than ever before. In addition to what we carry out in a standard sight test we can now use a special camera to take photographs of the inside of your eyes. This allows us to see any abnormalities more easily and provides a permanent record of the condition of your eyes on a certain date. This gives us much more information about your eyes overall health. We will store the photos for as long as you remain a patient at the practice so that we can see how your eyes change over the years. 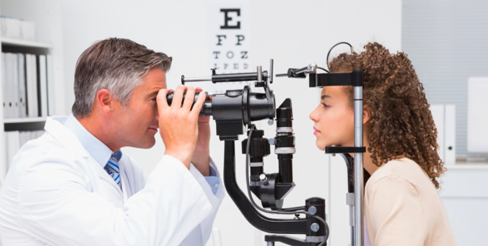 Undergoing this quick painless procedure can help us save you a lot of problems and even loss of sight in later life. 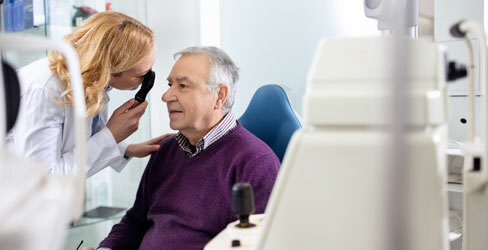 A Premium test will be offered as standard for all private eye examinations and is available to NHS patients – a small additional fee may be payable. We are accredited to provide urgent appointments through the MECS scheme. This is a free service available to all patients over the age of 18 who are registered with a local GP – including those in Ripon, Harrogate, Boroughbridge & Kirkby Malzeard, Pately Bridge & Masham. Red / sore/ irritable eyes. Contact us directly – no need to be referred by your GP. Can your child see clearly? In a recent survey 84% of parents agreed that good vision would have a positive impact on their child’s performance at school yet only 50% of children have ever had an eye examination. We welcome children of all ages into the practice making adjustments to the tests dependent on age and maturity. 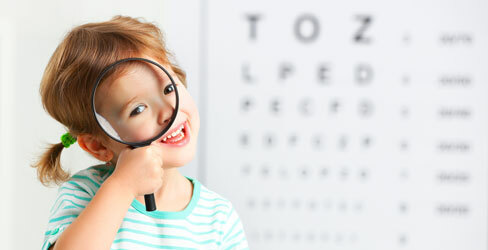 Most children do not complain of eye problems as they assume everyone else sees the same. All children under 16 and those under 19 and in full time education are entitled to a free NHS sight test and a voucher towards the cost of spectacles. We stock a fantastic range of comfortable, trendy and hard wearing frames many covered by the voucher allowance.